Would you imagine that how many smartphone and tablet users are love to use iOS running devices with them self? Yes, most of them like to have an iPhone, iPad or iPod touch with them self to use the fantastic latest features offered by the developer. But at the same time, there were another iOS users, they are not happy with the iOS firmware offerings. Therefore, they are seeking to have more than the developer offer. Those users are willing to have the jailbreak access with their iDevice. If anyone goes through the jailbreak access then they will not ready to lose it. 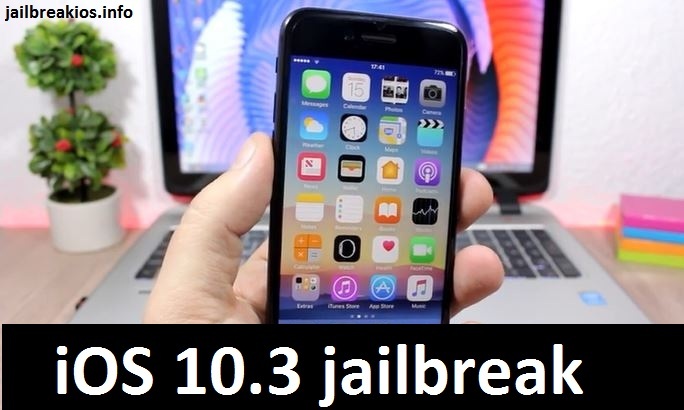 Depend on this reason now we can there are so many finding relating to iOS 10.3 jailbreak. Want you to know more details on this topic? Yes, as usual, this time also the Apple company has planned to offer another update to their iDevice users with a bunch of new features and improvements. And they have named the upcoming iOS version of iOS 10.3. Now Apple company has begun the work on it and they have released the second beta for the developers and public. So, now the beta version can download for the registered public beta testers as well as the developers too. And remember beta is not a fixed version. So, there may be lots of issues and instabilities. On the beginning of January 2017, many iOS users are talking about iOS 10.3. 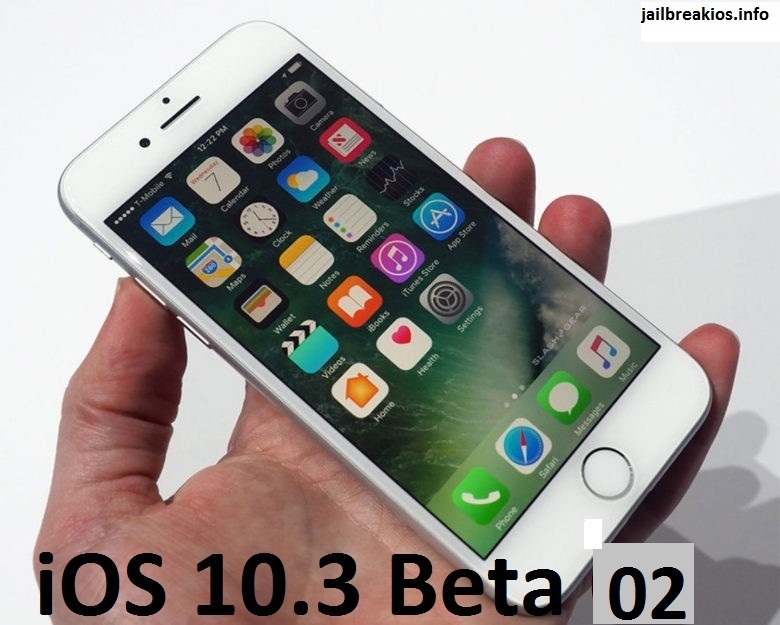 Finally, at the end of January, the Apple company has started the beta stage and release the first beta and now after two weeks, they have released second beta test for iOS 10.3. So, now the developers and public beta testers can download it to their iDevice.within the second beta also the company has focused on the “Find my Airpod” feature related to Find My iPhone. Also, there is another notable fact. In the previous developer use the HFS+ file system and now they have switched to the Apple File System (APFS). In the previous beta, many users are suspect this will lead to deleting your data. But within this, it has realized no data loss process will occur. But if you use iOS 10.3 then it is better to have an iCloud backup before installing the update to your device. And when we go through the beta there were no much big changes include. But the users who have United Kingdom carrier three able to WiFi calling. Actually, within each and every iOS update the jailbreak community is aware of the release date of the jailbreak tool to crack the newest firmware. Therefore now we can see many jailbreak fans are seeking for the iOS 10.3 jailbreak release date. Would you need to know about the iOS 10.3 jailbreak release date? Then sorry to say at the moment we haven’t anything to say you. The reason is still there was no any clue related to an upcoming iOS 10.3 jailbreak tool. Sometime in future, the Italian hacker Luca will expand his tool to comply with the upcoming iOS version. And also there are rumors available that the popular Pangu team focus on iOS 10 jailbreak. So, there will be a chance to come out the tool from them. But at the time we can’t say anything surely. So, you need to wait for the final version of the iOS 10.3. Then in future after the cool war between the hackers, there will be a jailbreak tool.Untill that you can stay tuned with us for fresh updates.